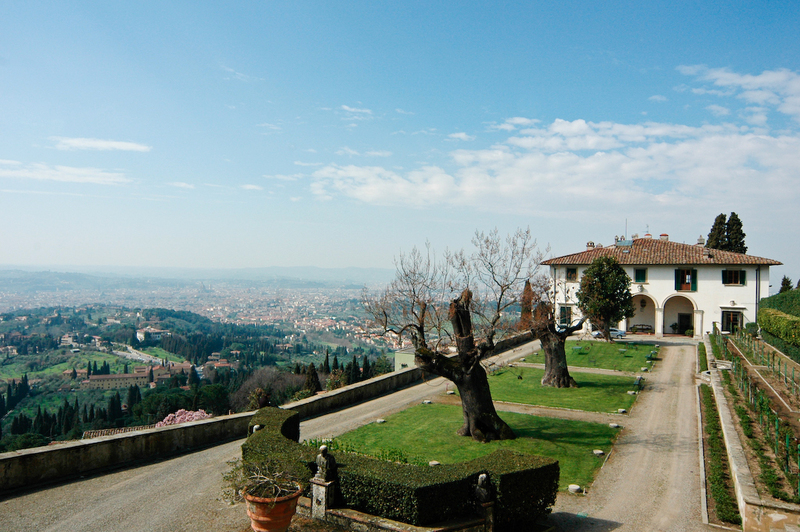 This Medici Villa has gracious terraces, as Alberti recommended, cut into a stony hillside. 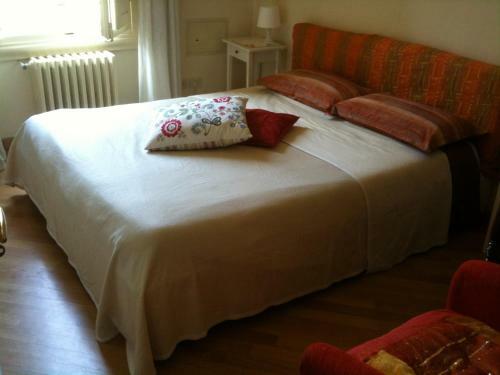 There are panoramic views of the River Arno and Florence. 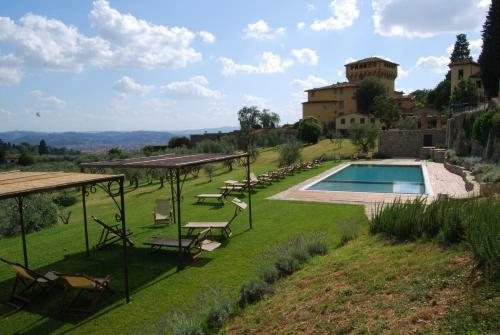 Sites for earlier villas had been chosen because they were easy to defend, or because of their rich agricultural surroundings. Giovanni de Medici, Cosimo's overweight, libidinous, cultured and favourite son was a child of the renaissance. He cared for art, music and beautiful views. 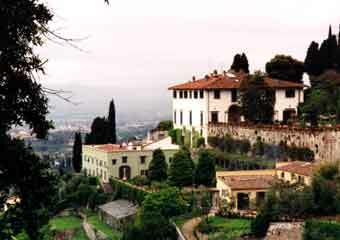 Michelozzo Michelozzi designed the villa. After Giovanni's early death, it was inherited by Cosimo's grandson, Lorenzo the Magnificent (1449-92). 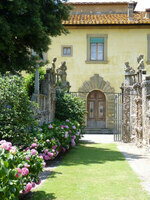 Had it been built 50 years earlier, the garden would surely have been enclosed in the medieval way. Had it been made 50 years later, the terraces would have been joined with great flights of steps in Bramante's manner. 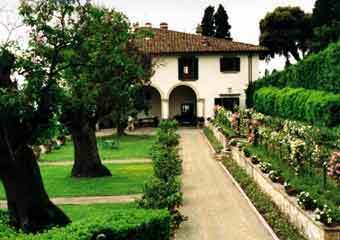 As it is, the terraces have lawns and are shaded by paulownias. 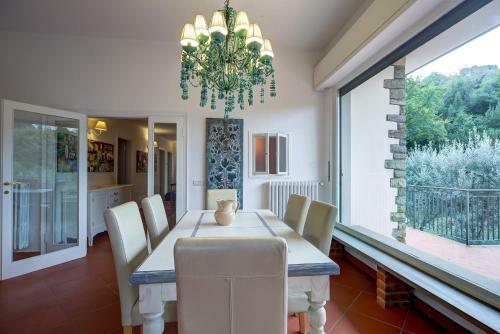 Paths are lined with lemon trees, brought out in the summer, and with geranium-filled terracotta pots. Originally, the upper terrace is likely to have been used as an extension of the house. The lower terrace was probably a vegetable garden. 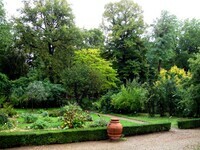 There is a secret garden (giardino segreto) which has wonderful views, to aid one's contemplation. 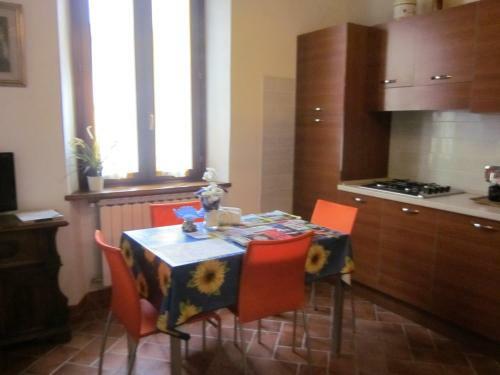 Cosimo's Platonic Academy moved here, from Careggi. Horace Walpole's sister added the coach driive in the eighteenth century and an English architect designed the box parterres in the twentieth century. 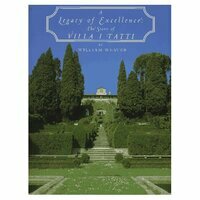 Helena Attlee, in Italian Gardens, 2006, p16, writes that 'Any knowledge that we have of the layout and planting of Villa Medici's gardens comes from the inventory of 1492, which lists all the 'contiguous pieces of land', including 'a garden behind said villa with various small walled gardens or with surrounding walls and a piece of land in the grounds with cypresses and trees in a wood'. 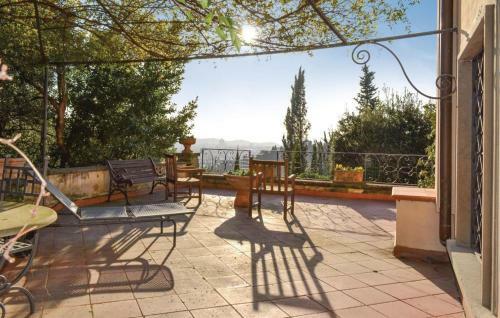 She thinks the 'small gardens' were probably enclosed beds on the upper terrace with pomegranate, orange and lemon trees. 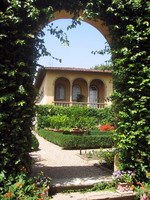 It was Lorenzo who made the garden of Villa Medici into an outdoor salon.